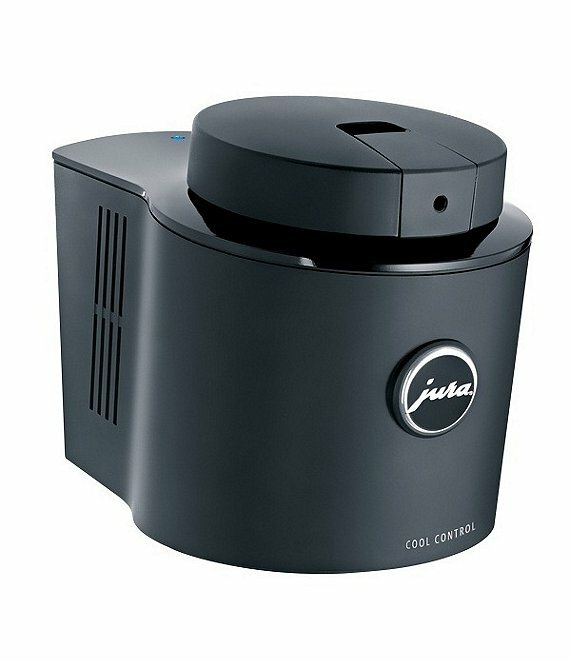 Works with the GIGA 5, IMPRESSA Z9 One Touch TFT, IMPRESSA J9 One Touch TFT, ENA Micro 9 One Touch and all other Jura automatic coffee centers with frothing systems. 20-oz. cap. : 9.1" x 5.7" x 6.1"
34-oz. cap. : 8.6" x 5.8" x 8.9"